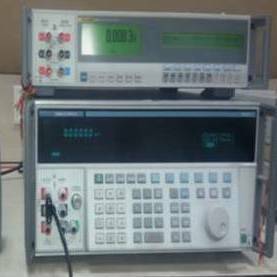 We are providing calibration services of Digital Multimeter upto 8½ and Calibrator Calibration. 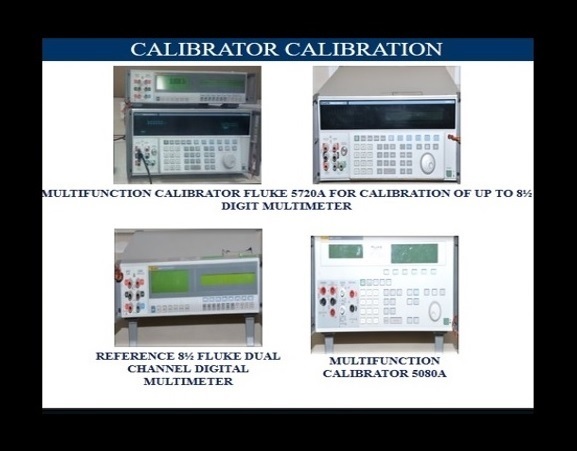 We have facility for calibration of Precise multi product calibrator like: Fluke 5500A, 5502 A, 5080 A, 5522 A, Universal Calibration System 9100, Transmille calibrators 3000 & 4000 series, 6½ Digit Multimeters, 8½ Digit Multimeters using primary standard instruments AC measurement standard 5790 A, Precise current shunt A40 B & Fluke Calibrators 5720 A, Digital Multimeter 8508 A, covering wide ranges & parameters within a NABL Accreditation scope, providing precision measurements & best calibration measuring capability (CMC). 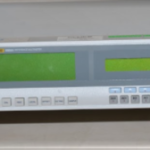 A calibrator is a hardware used to alter an instrument exactness, frequently connected with a particular application. 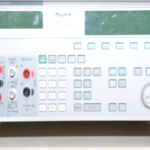 The most modern mechanical gear won’t be extremely helpful unless it is adjusted. 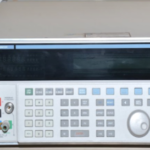 Through calibration, alterations made to a bit of gear guarantee that it executes not surprisingly—that it can be depended on to convey unsurprising, precise outcomes that meet quality measures. Most instruments and sensors are intended to meet certain precision particulars; the way toward changing an instrument to meet those details is alluded to as calibration. 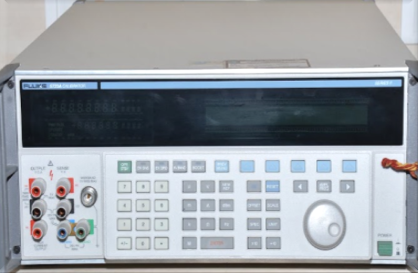 The gadget used to align different instruments is known as a calibrator. 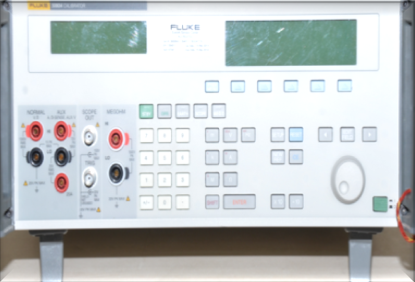 Calibrators shift in frame and capacity relying upon the instruments with which they are intended to work.